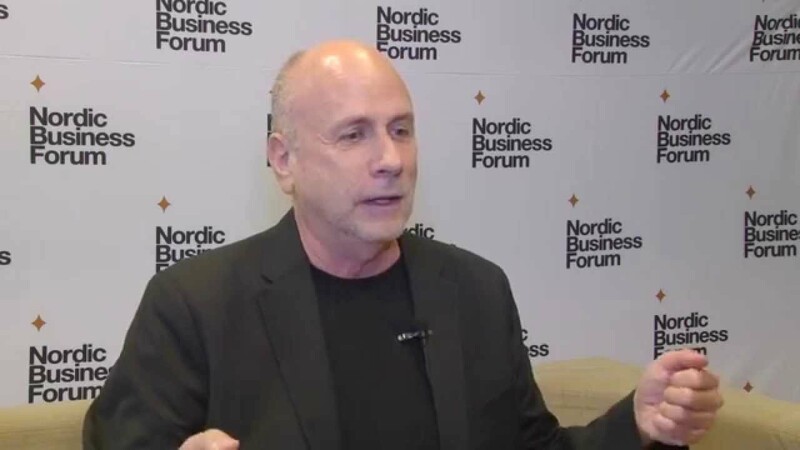 Ken Segall is one of the most admired creative executives in the marketing industry. He led the creative team behind Apple's iconic Think different campaign and set Apple down the i-path by naming the iMac. 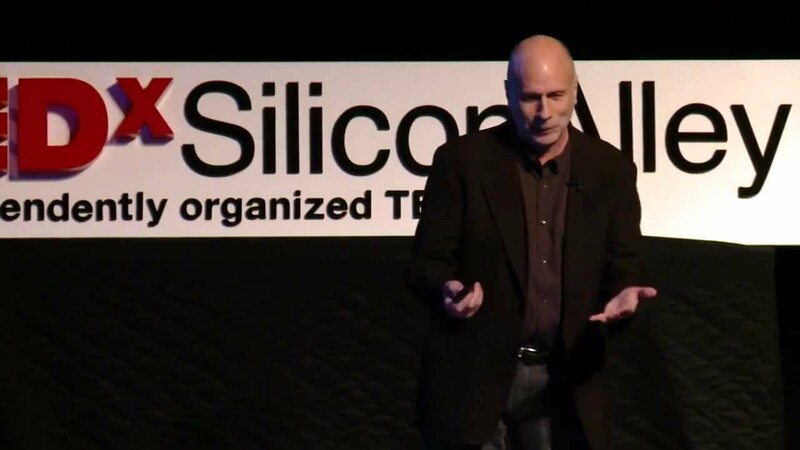 With wit and insight, Segall speaks to companies worldwide about the power of simplicity, coloring his presentation with stories about life in the world of Steve Jobs. 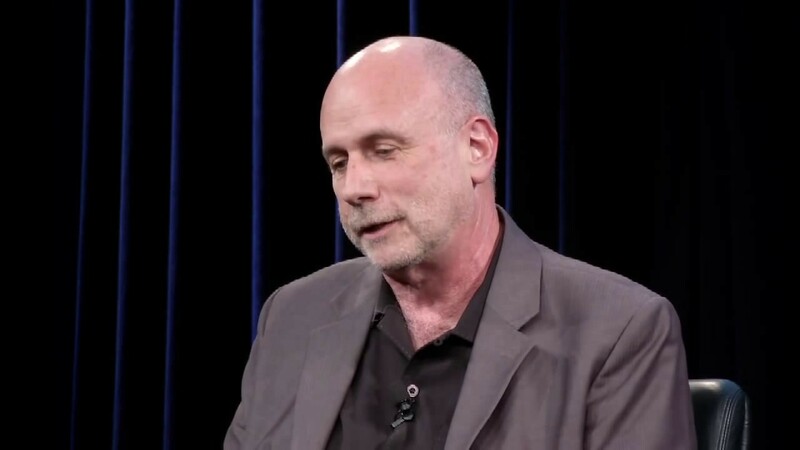 Ken Segall is the author of the new book, Think Simple—the follow-up to his New York Times bestseller, Insanely Simple. A self-proclaimed technology enthusiast, Segall worked closely with Steve Jobs as his ad agency creative director for 12 years spanning NeXT and Apple. He has also served as worldwide agency creative director for IBM, Intel, Dell, and BMW. 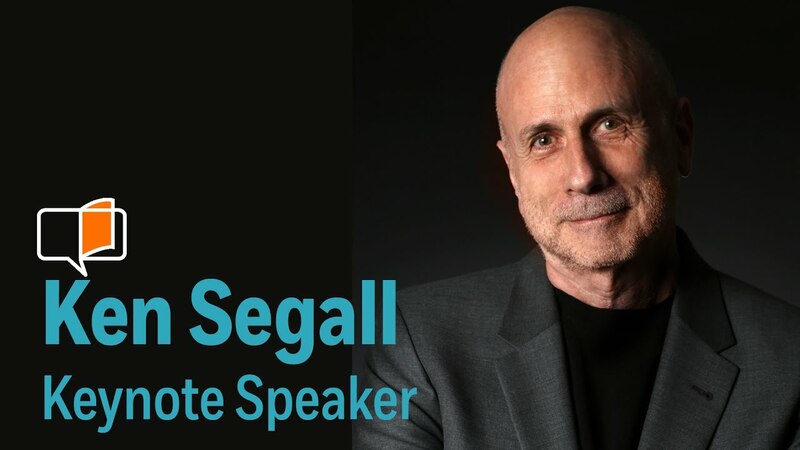 Segall is an international speaker on the power of simplicity. His message has struck a chord across a wide range of industries in the Americas, Europe and Asia Pacific, opening eyes to the benefits of simplicity that are available to all. In Insanely Simple, Segall showed how Steve Jobs’s love of simplicity helped propel Apple from near-bankruptcy to become the world’s most valuable company. You could see it in the way Apple innovates, advertises, sells at retail, and even organizes itself internally. In Apple’s success, there are valuable lessons for every company’s success. 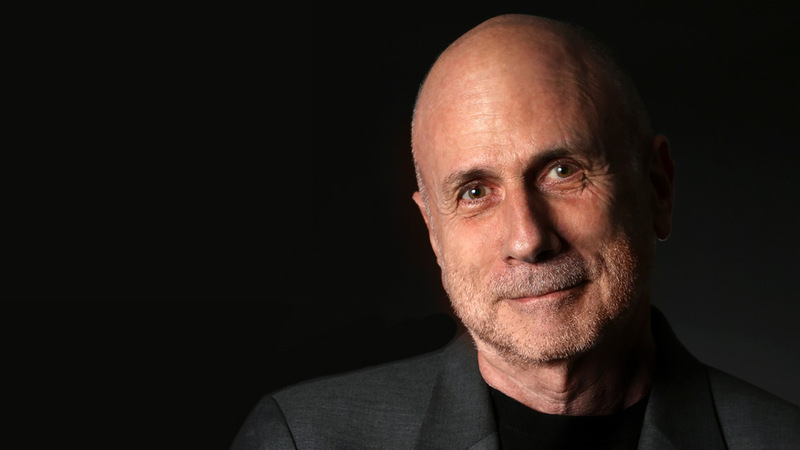 In Think Simple, Ken Segall goes beyond Apple to show how simplicity is powering many different companies around the world—big and small, famous and under-the-radar, established and start-ups. The book is based on interviews with more than 40 CEOs and business leaders, including those at Whole Foods, The Container Store, Ben & Jerry’s, Charles Schwab, Telstra, Bank of Melbourne, and many more. No company makes the case for simplicity more effectively than Apple. Steve Jobs saw Apple as “the world’s largest start-up”—shunning the trappings of big business to innovate without compromise, maximize efficiency, and reap staggering profits along the way. Using compelling examples from Apple and its competitors, Segall shows how the principles that drove Apple’s extraordinary rise can be put to work in any business. Steve Jobs was not alone in his ability to nurture and leverage the power of simplicity. Segall spent two years searching for the “heroes of simplicity” who would be featured in his newest book. In this presentation, he shares these business leaders’ views about the value of simplicity in a complicated world, and describes their means of achieving it—which can help any organization create a roadmap to a simpler business. Steve Jobs is widely regarded as one of the most brilliant business minds of our generation, having revolutionized five different industries: computers, music, movies, mobile technology, and retail. 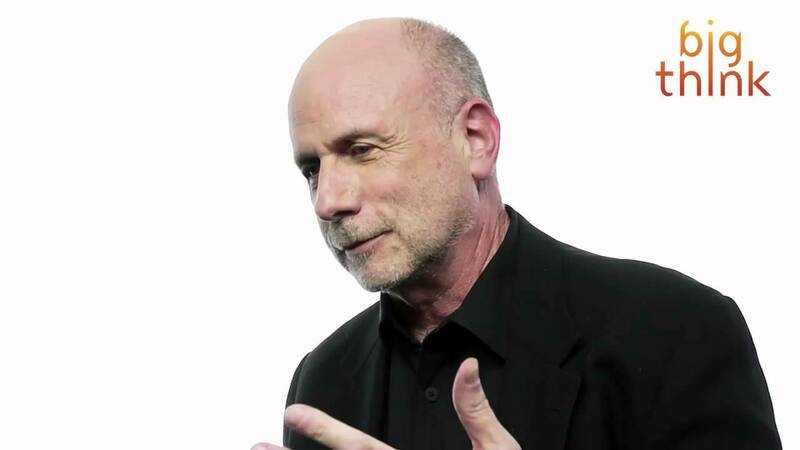 Segall, with 12 years of experience working closely with Steve Jobs, has fascinating insights on Jobs’s management style—and why it was so effective. Every organization can benefit by having a little more Steve Jobs in it. For more than two decades, Apple has been seen as the gold standard in advertising. From the legendary 1984 commercial to Think different to the entertaining Mac vs. PC campaign, the company’s ads have consistently reflected the creativity of its products. Having been responsible for many of Apple’s memorable advertising moments, Segall reveals the strategies, debates, production issues and unexpected twists behind Apple’s greatest hits. How Do You Get a Job at Apple? Don’t Cover All Your Bases. A fantastic session: focused, deeply insightful…and simple! Ken was a huge hit with an audience of hundreds of CEOs and CXOs. Ken totally captivates and energizes. He hit exactly the right tone for our audience—so much so that we had to delay the start of our next presentation, while our team queued to meet him. Ken’s Insanely Simple speech serves as an energizing inspiration and wake-up call. A motivating talk! I could feel the temperature of the room going up and up. The students were inspired, and their spirits uplifted. The agency was buzzing…Ken Segall shared so many principles that could/should be applied to both us and our clients. He inspired and energized. How do you appeal to customers when the competition can do virtually the same job? Having the right answer to this question is a matter of brand life or death. Fortunately for us, Segall’s practical book gives us exactly the insights we need to succeed in a complicated world. 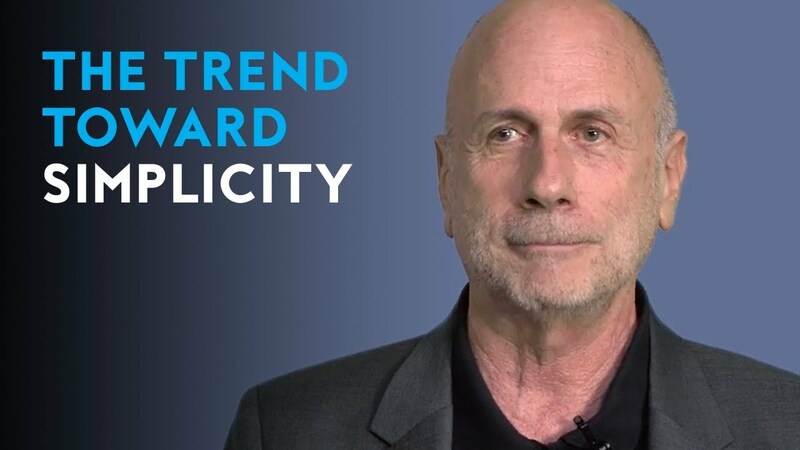 Ken Segall shows how simplicity in a product requires simplicity as embodied in the company that makes the product. He explains, with countless examples, that when a company’s mission, vision, and values embrace simplicity, the result is a successful company that can produce higher quality outcomes with less bureaucracy and mediocrity. Ken Segall has literally captured lightning in a bottle. Insanely Simple reveals the secret of Steve Jobs’s success with such clarity, even we non-geniuses can make use of it. Ken shows us how to cut through the cobwebs of fuzzy thinking, bureaucracy and mediocrity, and clearly see what’s most essential — and therefore most important. Gets inside Apple’s branding and marketing to explain its directness and power. A blueprint for running a company the Steve Jobs way . . . should be required reading for anyone interested in management and marketing.